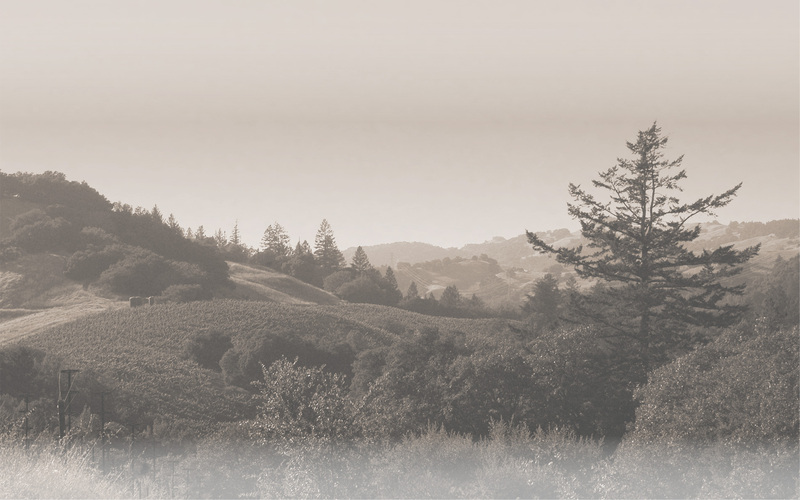 Our benchmark Estate Grown Cabernet Sauvignon reflects the diverse character and rich tapestry of our mountain vineyard. An array of clones is planted on two exposed peaks, each distinctive for its topography and soils of fractured rock or volcanic uplift. 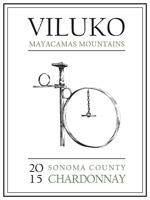 The 2013 vintage reflects its warm growing year giving us a wine of richness and understated power. 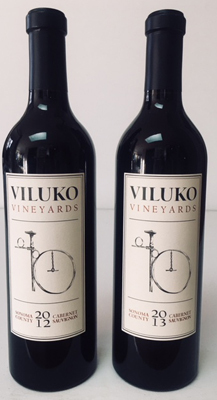 2012 marks our third release of the Estate Grown Cabernet Sauvignon and represents a broad view of our mountain vineyard blocks. 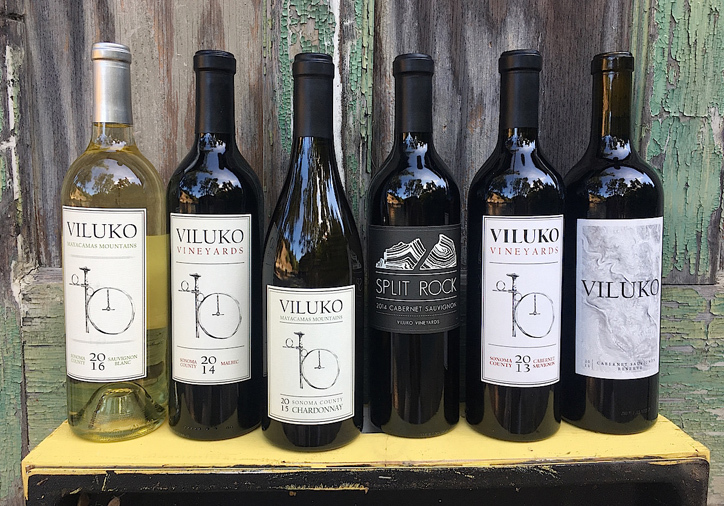 An array of clones is planted on two exposed peaks where vines of low vigor produce small berries resulting in a wine of deep concentration and refinement. The stellar 2012 growing season presents an exemplary display of site purity and expression. 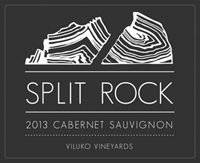 Split Rock is a selection from younger vines that conform to the undulating hillsides beneath their rows. Roots struggle less here, soils are deeper, more fertile. Berries grow plumper and rounder creating a wine that is approachablele in its youth. 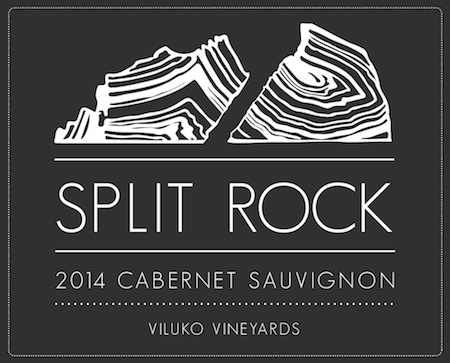 We expect the Split Rock to be expressive of bright fruit and softer tannins. And while this is true for this year's Split Rock, it is also more expansive, broader, richer! 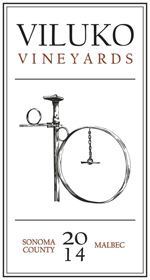 At first sip it is clear there is distinction in our second release, the 2014 Estate Malbec. The heightened complexity and apparent tannins come from Block A where the sturdy Cabernet Clone 341 is planted. The addition of Cabernet Clone 337 from Block G gives a softening counter-balance. Reigning above all is the glorious Malbec. Its subtle approach explodes deep and expansive. Is it too bold to say, ‘this wine will blow your mind’. 75% Malbec, 25% Cabernet Sauvignon. 115 cases made. Bottled June 22, 2015. Barely four acres of chardonnay are nestled in one of our coolest spots, a gentle rising slope above Mark West Creek. This site sits at the lowest elevation of all our blocks and is planted to a selection of Robert Young which originated from the old Wente Vineyard. Our second release is elegant, restrained and belies the notion of a California Chardonnay.